COL have 2 wins, 1 lost and 2 draws in their last 5 matches. James Rodriguez is likely to return to the starting line-up. Juan Cuadrado might retain his place in playing 11. POL have 2 wins, 2 losses and 1 draw in their last 5 matches. Jakub Blaszczykowski is doubtful due to injury. Karol Linetty replaced Jakub Blaszczykowski. 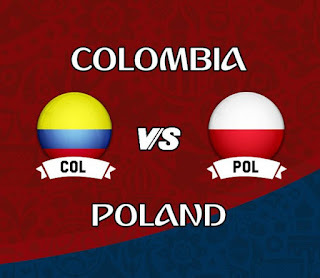 Colombia are without a win in their last three matches and have won just two out of their last ten in all competitions. 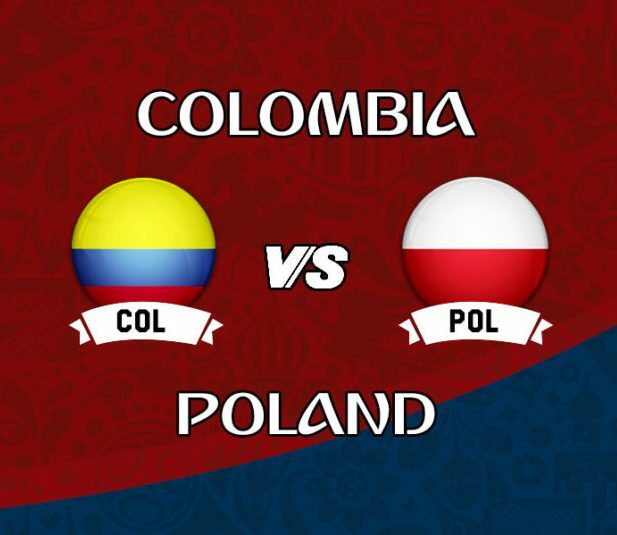 Colombia have won their last three consecutive matches against Poland. No player, in any continent, scored more than Lewandowski’s 16 goals in World Cup qualifying but he drew a blank against Senegal. Image will be updated later.